Taylor Wiseman & Taylor performed field survey location of existing guide rail installations to compile a comprehensive inventory for the County. TWT identified locations where guide rail is warranted, but not present; where existing guide is damaged, deficient, deteriorated, or not in compliance with current roadside safety design standards, and provided recommendations and design for specific upgrades. TWT created a comprehensive, user-friendly and maintainable Guide Rail Management System integrated into, and fully compatible with, Burlington County’s existing Geographic Information System (GIS) computer software/hardware system. 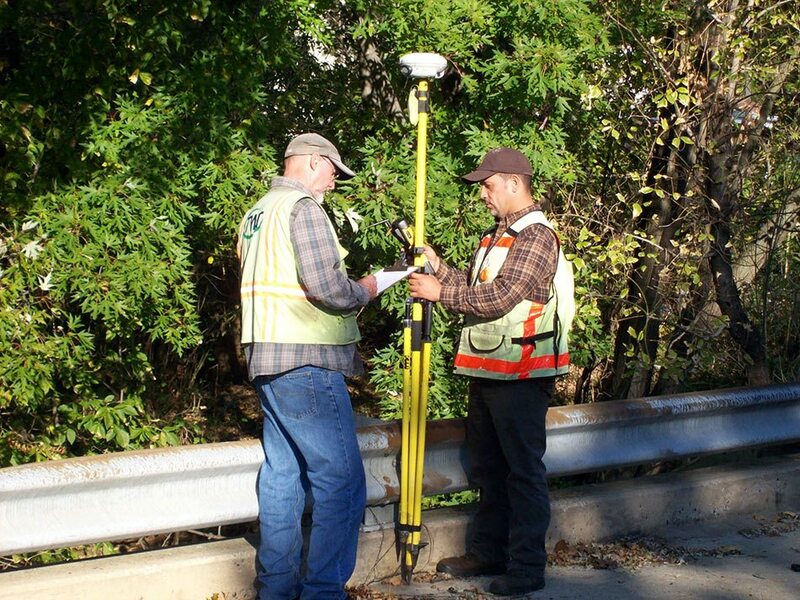 A customized GIS data capture application was developed to perform the guide rail inventory. 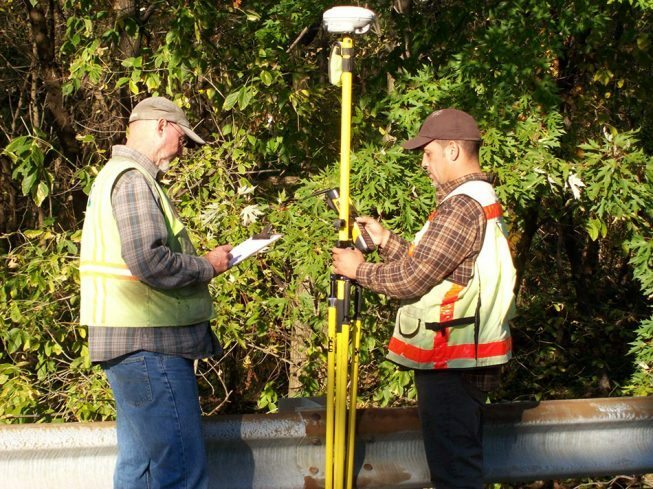 Data collection teams, utilizing tablet PC’s, performed the inventory of approximately 72 discrete guide rail elements (end treatment type, presence of rub rail, roadway offset, etc.) for 1,400 locations. Each team’s data was stored in a versioned geo-database and synchronized back to a master database on a weekly basis. As data was entered in the field, the GIS application computed clear zones, determined associated roadway and structure elements, and allowed for the capture of indexed photographs. During the post-processing of the data, milepost values for each guide rail were determined automatically through a linear referencing system, and Federal Highway Administration guide rail priorities were assigned based on published standards that were integrated into the process. Upon completion of all post processing and prioritization, a file geo-database was delivered to Burlington County for integration into their existing GIS system.